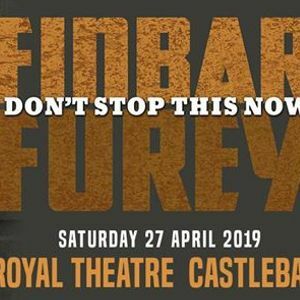 Finbar Furey is delighted to return to Castlebar in 2019. 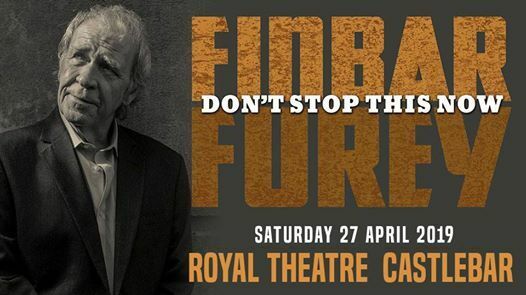 Fans can expect to be treated to his rare talents as he brings pure Irish music and humour to the stage. At the age of 72, this supreme musician is not for slowing down, when in Spring 2018 he enjoyed an incredible reaction from UK and beyond to his latest album and DVD ‘Don’t’ Stop This Now’.